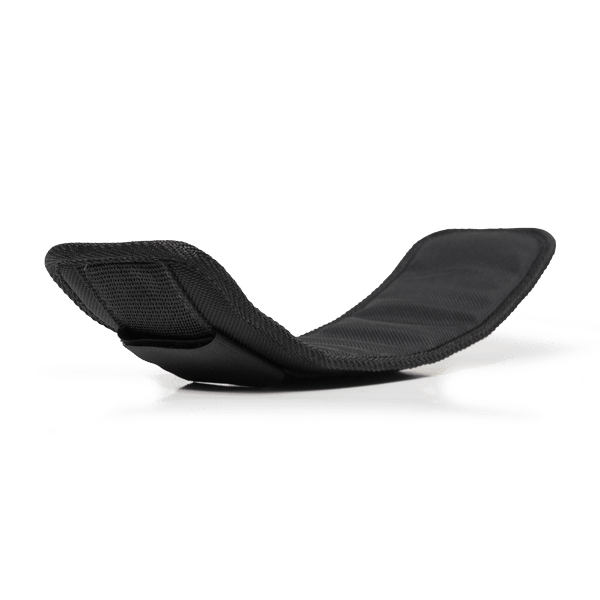 Replacement or add-on pad for manual therapy mobilization straps. This foam pad is the perfect add-on for the Mobilization Strap or a replacement for the Extremity Mobilization Strap™. Features nylon cover and hook-and-loop fasteners for extreme comfort and durability during manual therapy procedures.